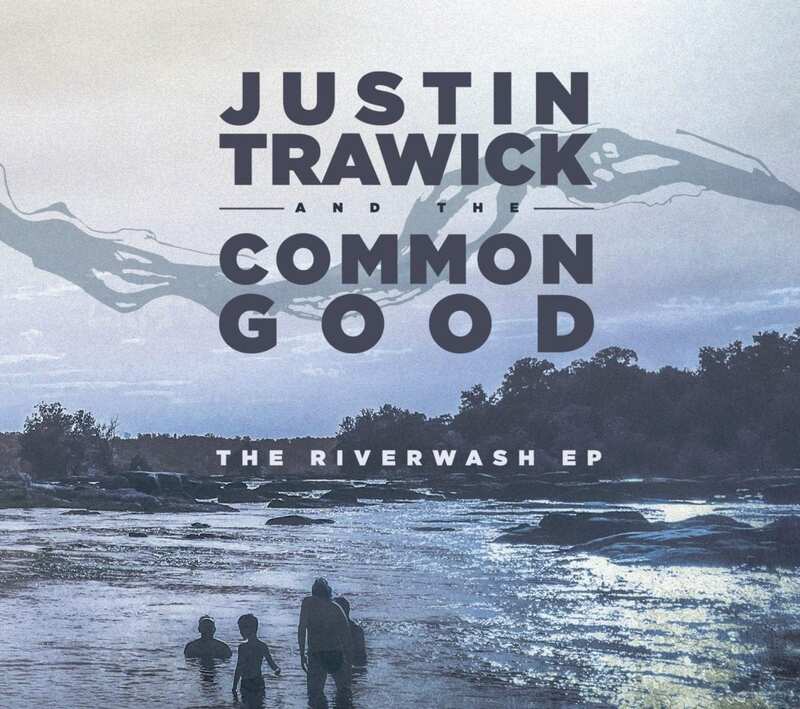 Justin Trawick and The Common Good are a budding new name to keep on your radar. The “Americana” band, fronted by Justin Trawick (lead vocals, guitar), Josh Himmelsbach (mandolin, resonator, vocals), and Jean Finstad (upright bass, vocals), combines the comforting notes of folk with elements of bluegrass, and even hip-hop to produce an upbeat, happy-go-lucky debut EP. The Riverwash EP, comprised of five original songs, takes on a myriad of tones, lending to a diverse, yet cohesive storytelling experience. Inspired by Bob Schneider, David Gray, The Tallest Man on Earth, among others, fans of The Avett Brothers and even Jack Johnson will also immediately be enamored with Trawick’s optimistic, yet realistic lyrics and tunes that set the tone of this album early on. In fact, optimism appears to be a theme of the album, indicating that no matter the losses, or longings we face, we have the capability of resilience that will keep us going. Swinging right into the heat of things, “This is Love” kicks off the EP, played in by light percussion, and bouncing right into the prominent notes of the mandolin. The rhythmic airy tune is offset by quick paced lyrics calling out to a lover. This first track sets the tone for the album, foreshadowing the elements and themes to come. Taking it down a half notch, both in tone and beat, the harmonies and the lingering notes of “Ten Long Years” in the chorus remind me of indie band The Head and the Heart. The simple rhymes indicate that, played live, this song would be an audience favorite, for picking up and singing along to the lyrics would be a quick process. Piano makes its sole appearance on this track, fostering somewhat melancholy undertones, contrasting to the uncontestedly positive leading track. However, despite these nostalgic lyrics that are tinged by a slight sadness, that hint of optimism is still there, illustrating that there’s hope in moving forward, and moving on. “All That I Lack” is my personal favorite on the album, as the thoughtfully crafted lyrics and myriad of instruments create a comforting and beautiful track. I’m always a sucker for violin, so with the stringed instrument weaving throughout lyrics such as “All that I need/Is still all that I lack/Just the love from a friend/Who won’t love me back,” I couldn’t help but feel sad as I reflected on my own past friendships and relationships. But that’s the power of good music: to make you feel and think. The final two original songs on the album “The Bright Side” and “All the Places That I’ve Been” couldn’t be more different. While the former is a bouncy and catchy ear-worm, “All the Places That I’ve Been” is a thought-provoking track inspired by Trawick’s 98-year-old grandma. The lyrics on this song provide the most thorough and descriptive story-telling experience of the album, with Trawick taking us through the events that occurred during a full, and well-lived life. It’s a stunning song that provides a sense of closure for the album. 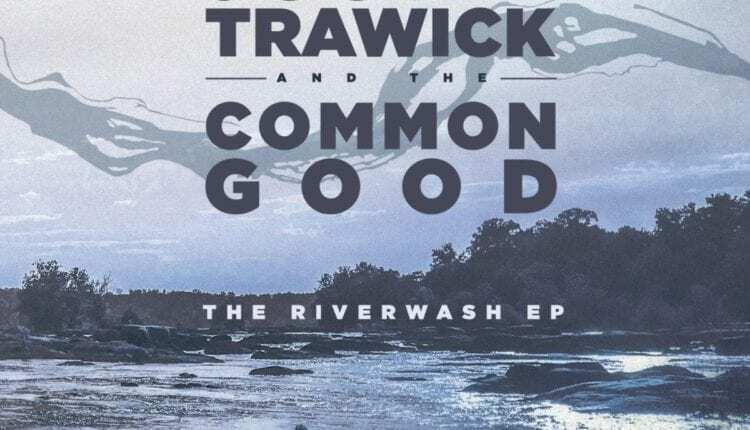 But just when you think the album is finished, the band launches into their own take on Oasis’s “Wonderwall.” The way Trawick chops up well-known the lines, as well as the incorporation of the mandolin creates a fresh new take on the original track. It’s a timeless tune with a folksy interpretation, officially closing off this debut album with a sense of peaceful finality. My favorite parts of this album are when Trawick really lets himself go and unleashes his vocals. They’re strong to start, of course, but during the loud lingering notes, you can really feel his passion for his work. You can hear a smile in Trawick’s voice throughout, and can’t help but to have fun with him. Although the band has been playing together for over ten years, it wasn’t until this debut EP that they created the sound they’re rocking now. The Riverwash EP had a widespread release on CD, iTunes, Amazon, and Spotify on January 22. The group performs at Rockwood Music Hall Stage 3 in NYC on February 27. This article was originally published by DCMusic News and Review and appears as a special to NYS Music as part of the Regional Music Alliance. The Regional Music Alliance was founded in 2018 as a partnership between regional websites to provide readers with in-depth coverage of the music scenes on the East Coast. DC Music Review is a proud member of the Regional Music Association. 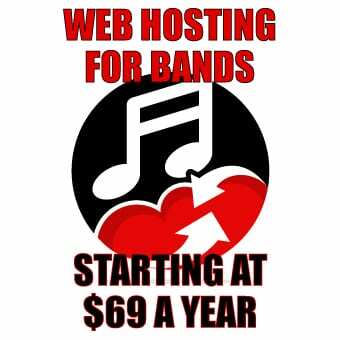 DC Music Review serve the music enthusiast & artists in the DMV region (DC / Maryland / Virginia). We bring you all things music including calendars, venue reviews, and music coverage.